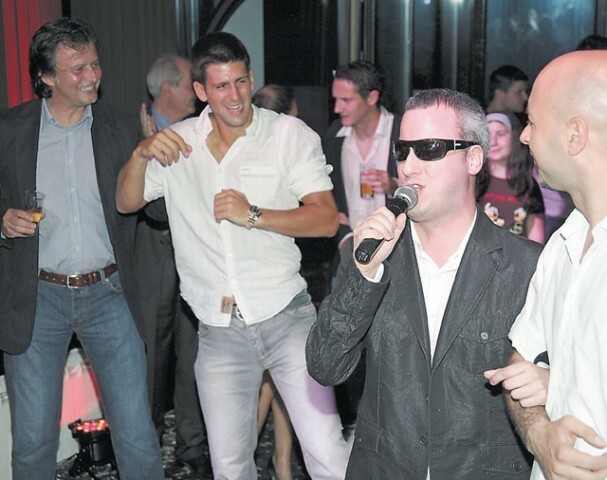 DJOKO DANCING. . Wallpaper and background images in the novak djokovic club tagged: novak naked icons gay.